The MENA CSP KIP team is preparing a virtual reality video that will enable you to experience a visit to an operating CSP plant from the comfort of your home. 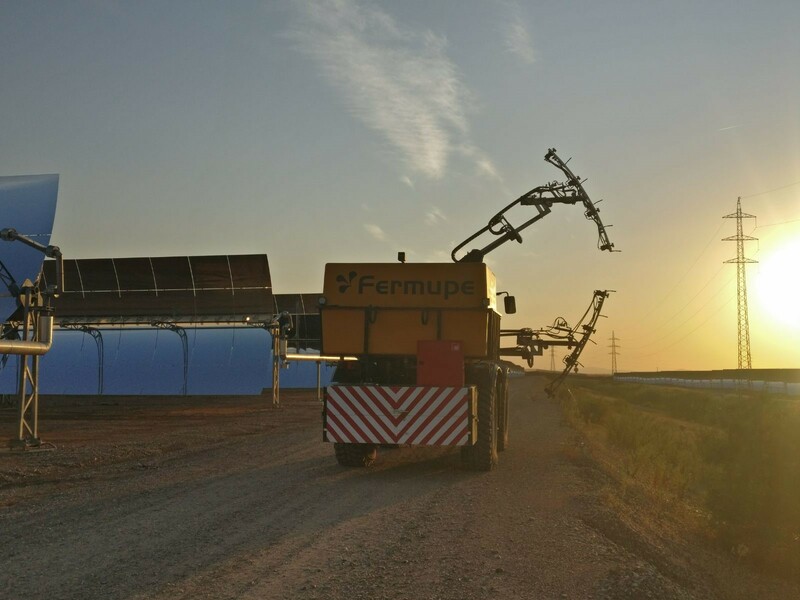 The video, filmed at the Africana CSP plant (50 MWe) in Spain, will be released in late September. Below you can see a video and a picture taking during the making of this video.